On January 9, Ridgefield School District officials recognized the January Employee and Students of the Month at the regular Board of Directors meeting. The Employee of the Month is Doug TenEyck, teacher at South Ridge Elementary School. Doug is an exemplary model of what it means to pursue premier. His dedication to Ridgefield students has had a lasting impact on students most in need. Doug’s gentle approach with students paired with high expectations produces amazing results, and his great sense of humor makes him a positive force in the classroom. He does whatever it takes for students. Doug has long been an important member of the South Ridge Elementary team and now works as a school district employee. It is with pride that we congratulate Doug TenEyck as January’s Employee of the Month. 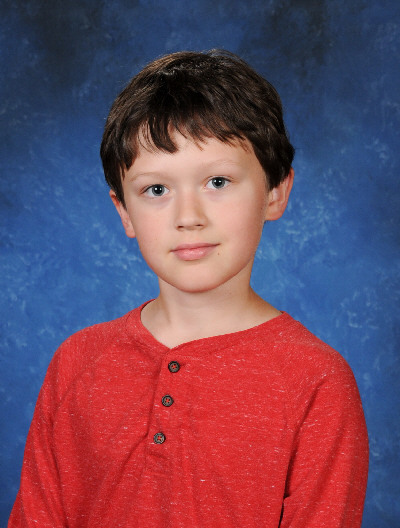 Isaac Marshall, a fifth grader, is January’s Student of the Month at South Ridge Elementary School. Isaac is a flexible learner who is able to challenge himself. A self-starter, Isaac possesses strong leadership skills and has a strong character. Isaac is gentle, kind and is described as amusing. He is a positive role model for other students. South Ridge Elementary proudly recognizes Isaac Marshall as its January Student of the Month. Jaidyn Ruzicka, a third grader, was selected at Union Ridge Elementary. Jaidyn always has a smile on her face and projects a positive attitude for learning, regardless of the subject. She has a great work ethic, always tries her best and asks questions. She exhibits great leadership skills, is always fair and makes sure to include everyone. She makes the classroom a safe place for all students to learn and to express their opinions without judgment. A born helper, she is always looking for ways she can help others. Jaidyn is an all-around wonderful person, and Union Ridge is fortunate to have her. It is proud to name Jaidyn Ruzicka as its Student of the Month for January. Taylor Zanas, an eighth grader, was selected from View Ridge Middle School. Taylor has a great attitude in class and never backs down from a challenge, no matter who is posing the challenge and no matter how difficult it is. One of her teachers appreciates how Taylor seems to enjoy being active for the love of it and works to improve a skill even if she isn’t going to pursue it. She is very respectful of others, and other students respect her as well for the way she treats people. In addition, Taylor is a student who is coachable and is always ready to learn. 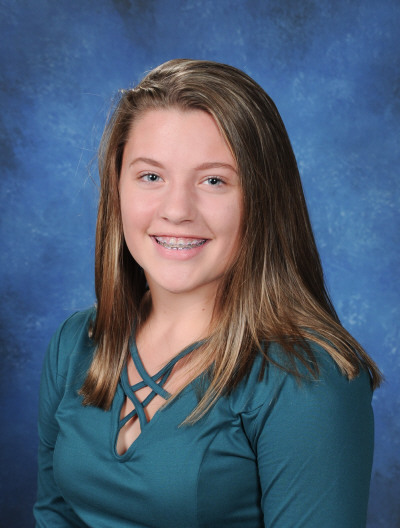 View Ridge Middle School is pleased to recognize Taylor Zanas for January Student of the Month honors. Tyler Lehnertz, a sophomore, was chosen from Ridgefield High School. Tyler was nominated for this honor in November, December and twice for January. He is one of the most active students on campus. In addition to taking chemistry and pre-calculus, Tyler is on the cross-country, basketball and baseball teams. He is also in the ASB student government class and is the ASB Activities Director. Teachers describe Tyler as a person who “makes RHS a better place … he goes out of his way to make others feel known and is a leader among leaders.” Another teacher describes Tyler as a “perfect example of the three R’s that we promote at RHS” (respect, responsibility, resilience). 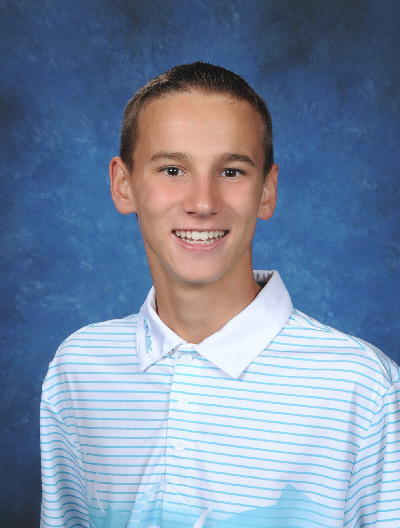 It is without question that Tyler Lehnertz is worthy of January Student of the Month honors for Ridgefield High School.